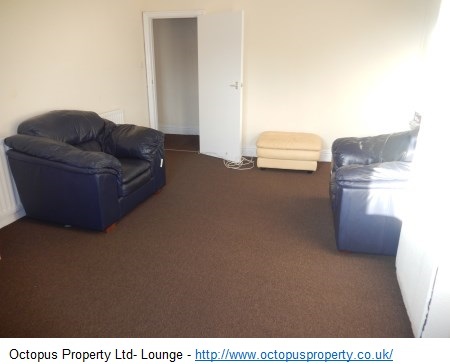 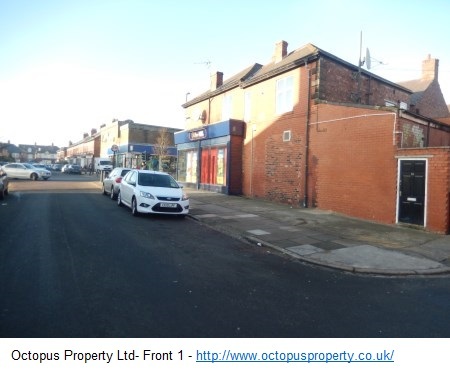 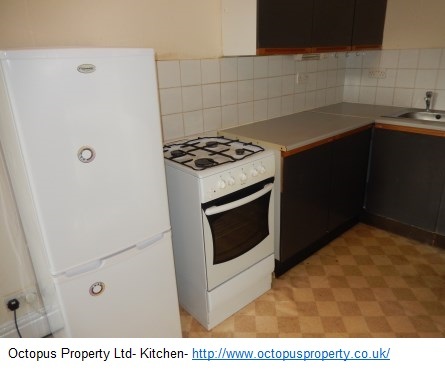 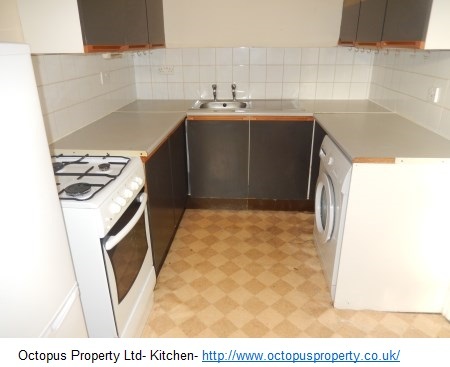 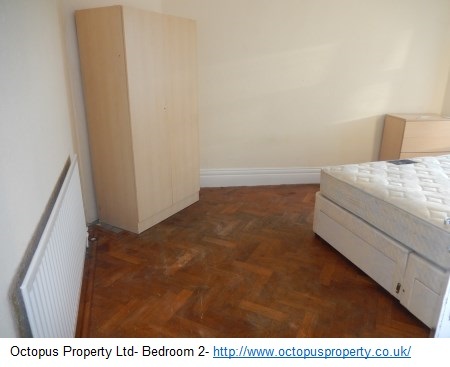 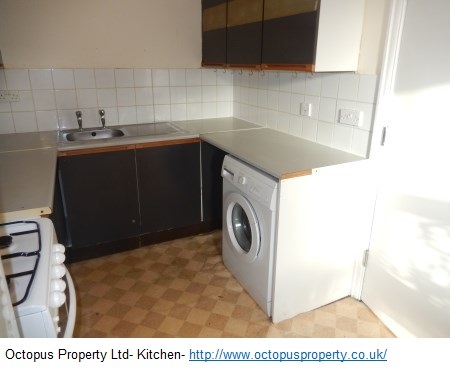 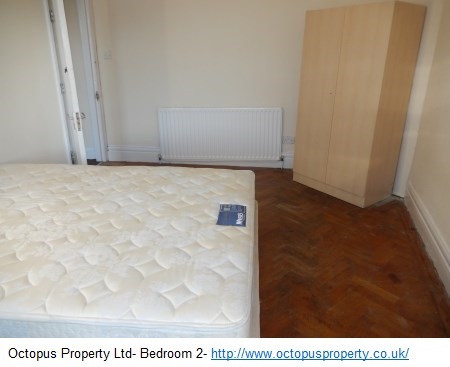 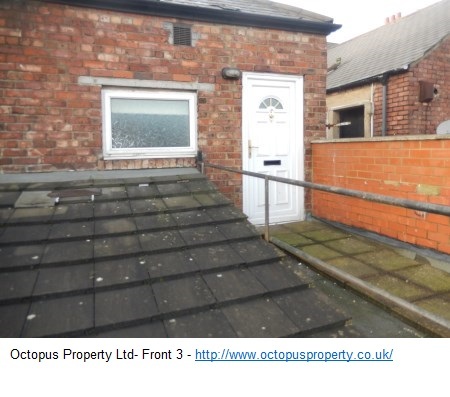 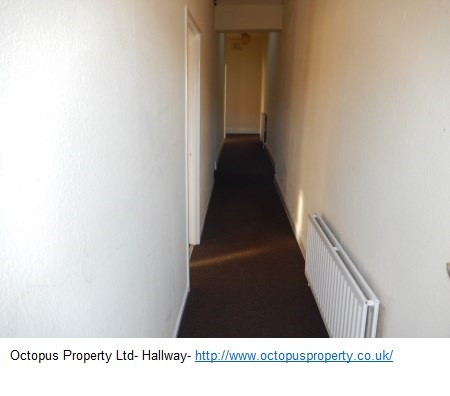 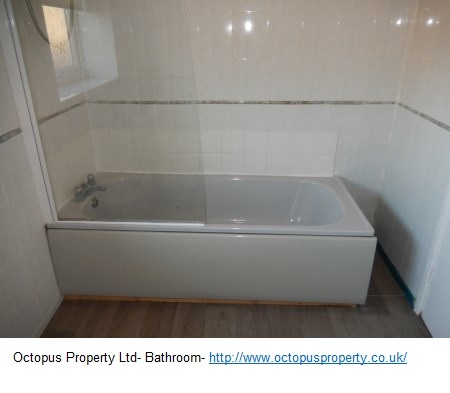 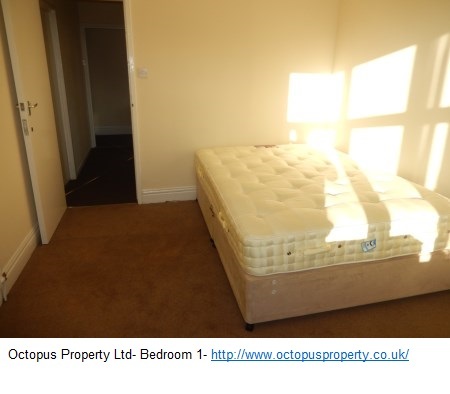 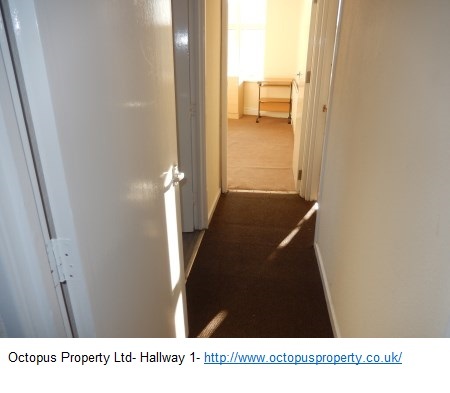 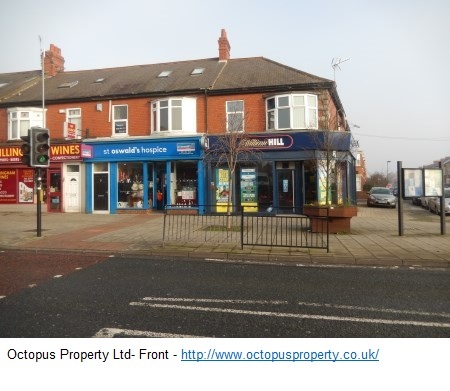 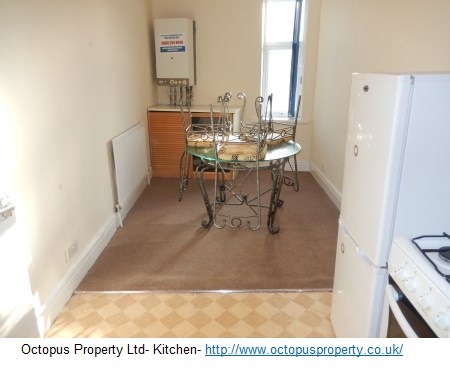 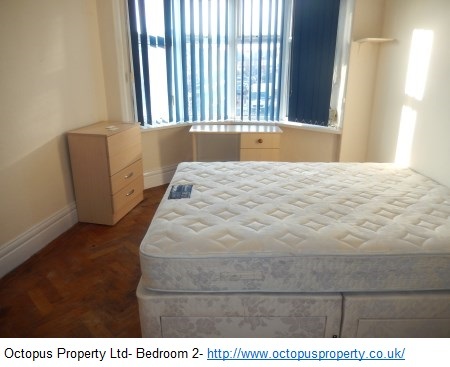 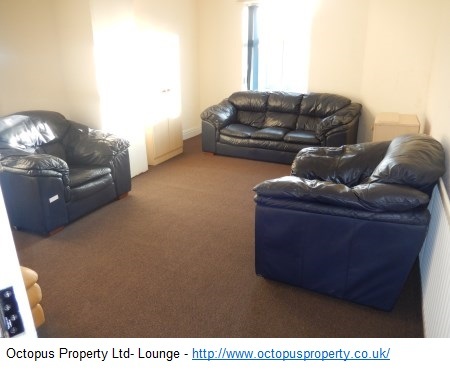 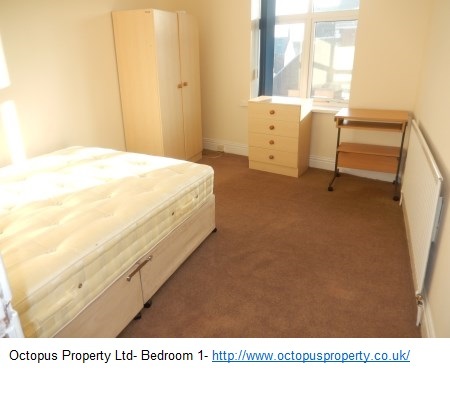 3 bedroom upper flat available for rent on 25 Tosson Terrace, Heaton, Newcastle, NE6 5LY. 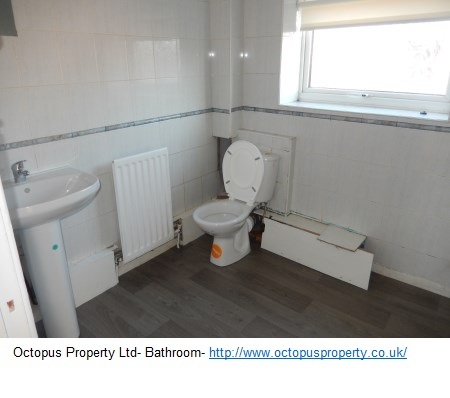 Professionals,and students. 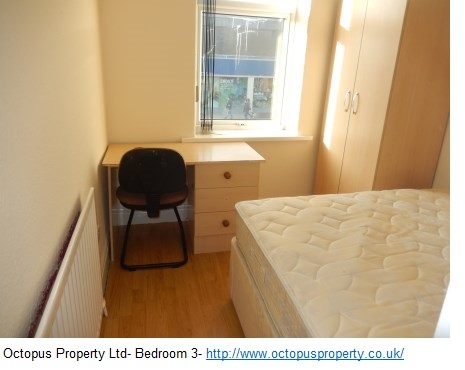 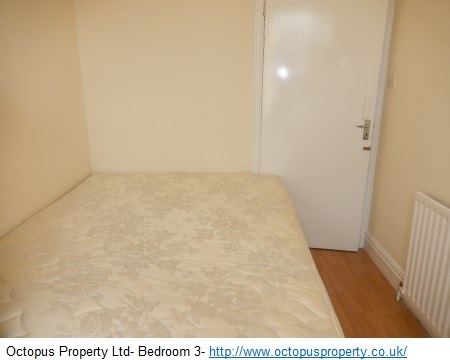 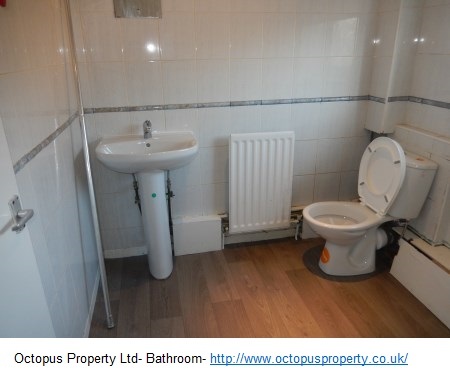 Available 01.07.19 for just £575PCM.